For over 20 years, Granite and Trend Transformations has provided customers with surfaces that are both beautiful and durable. Our countertop products contain a special, proprietary ingredient we call ForeverSeal® that binds and protects the surfaces, making them nonporous and heat, stain, scratch, mold and mildew-resistant. 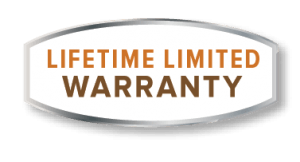 We are committed to providing you with the highest quality surfaces available and back our countertop products with a Lifetime Limited Warranty. 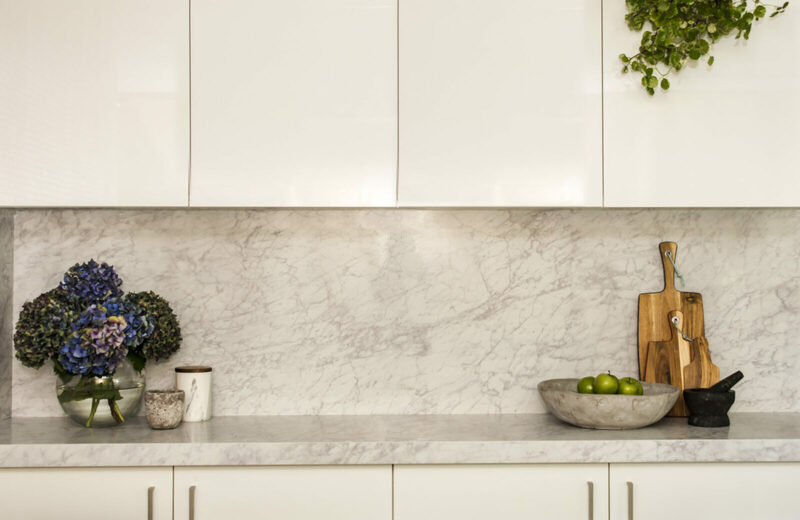 With well over 1 million homes transformed around the world, you can rest easy knowing Granite and Trend Transformations will renovate your home with guaranteed products, quality craftsmanship and excellent service. Find a Location Near You for Details.